In 2017, the first ever "Red Bull" titled event and a real classic in Red Bull's Sports- and Event marketing history, celebrated its 30th anniversary. Dubbed as what is the world's toughest team event, the world´s best mountain runners, paragliders, mountainbikers and kayakers have been competing to find the strongest team for three decades and will remain pushing themselves to find their strongest in the future! 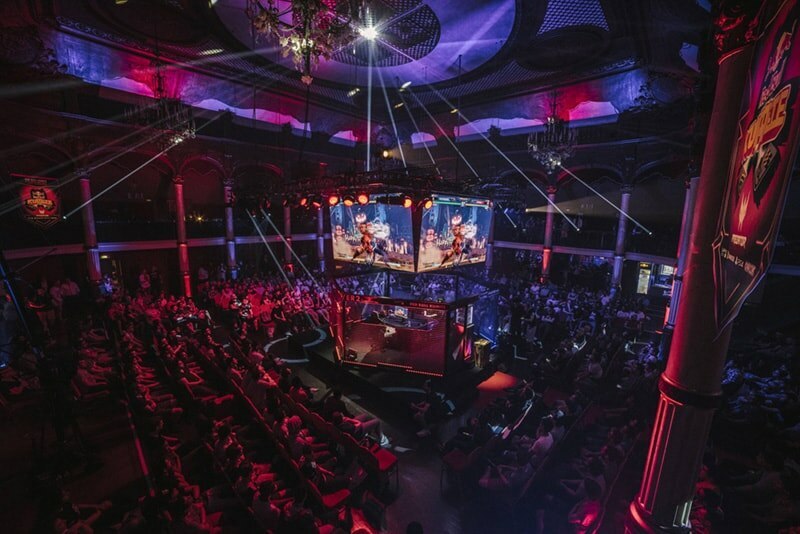 After the introduction of the global problem solving platform "Red Bull Mind Gamers" in 2016, the stage was set for the first Red Bull Mind Gamers World Championship in Budapest in March 2017. 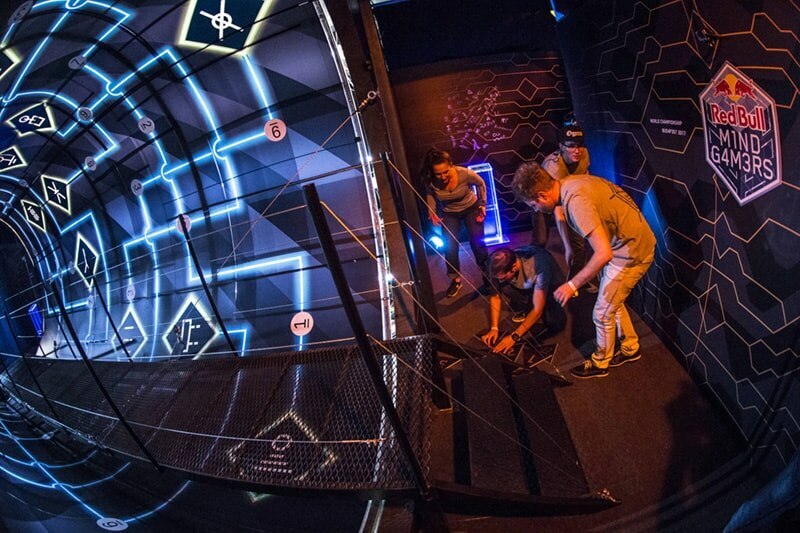 Teams from 24 countries followed the call to find the world´s best problem solvers and crown their world champions in Escape Rooms for the first time! Marseille set a spectacular stage for the season start of the Red Bull Crashed Ice series with an action-packed night event in the heart of the city and started Marseille`s year as European Sports Capital 2017. 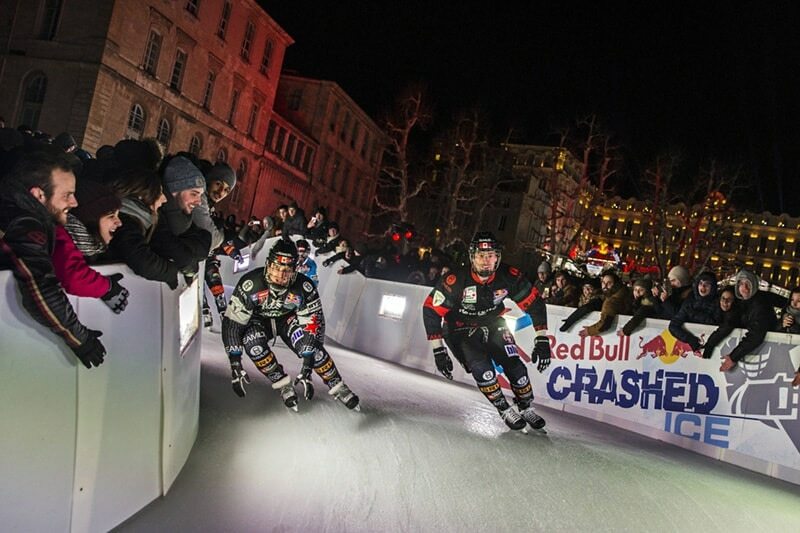 Red Bull Crashed Ice kicks off the season in Marseille, the European Sports Capital 2017. Red Bull female athlete Daniela Ryf takes the triple at the Ironman World Championships in Kona, Hawaii! 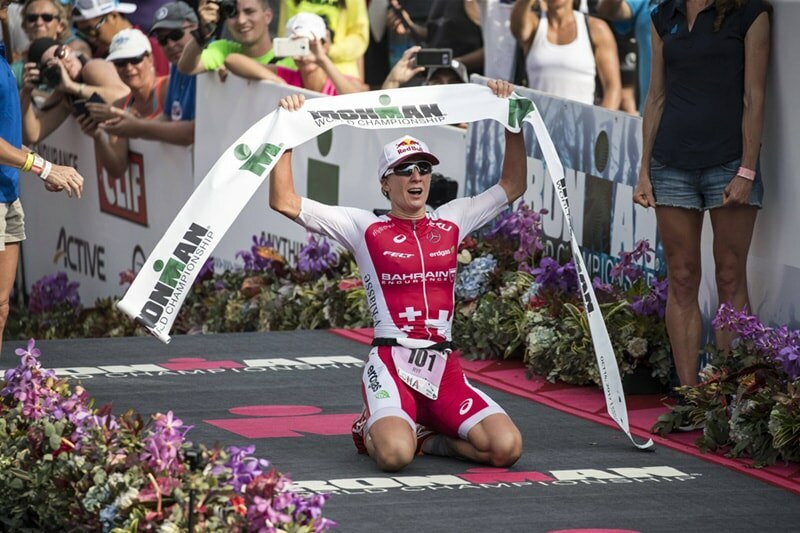 Daniela Ryf puts her name into the Ironman history books with 3 consecutive World Championship wins. After finishing in 8:50:47, she became the first woman to three-peat the Ironman World Championship in Kailua-Kona since Chrissie Wellington in 2009 and only the fourth woman to do so in the history of the race. In addition, no woman before her has ever succeeded to achieve three back-to-back wins at such an age (30). Her win in Hawaii adds an 8th overall World Title to her long-distance career. Marcel Hirscher crowns his career with the incredible feat of winning six consecutive overall World Cup titles! Marcel Hirscher has crowned his career with the incredible feat of winning six consecutive overall FIS World Cup titles. The 27-year-old Austrian superstar secured his latest title in Kranjska Gora, Slovenia a full two weeks before the end of the season. Never seen before: French Wingsuit Flyers Vince Reffet and Fred Fugen BASE Jump into an aircraft! 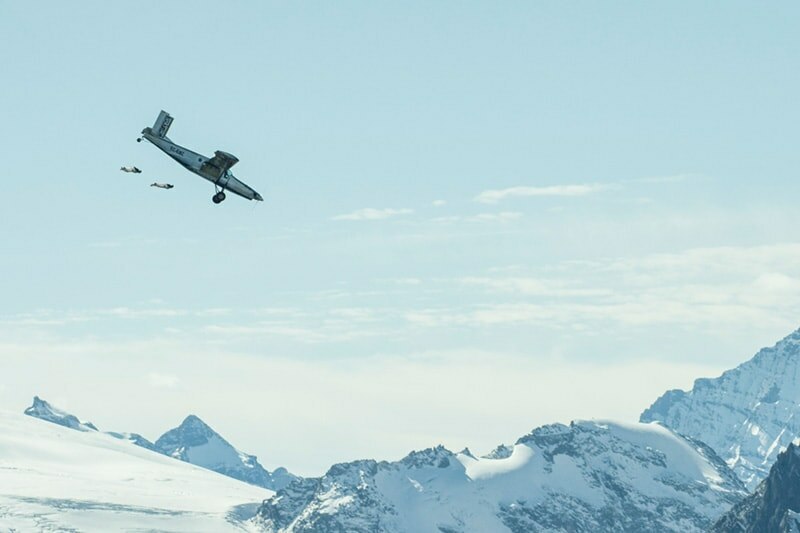 The Soul Flyers (Vincent Reffet and Frederic Fugen) write history by re-entering in a flying Pilatus after base-jumping from the Jungfrau Summit together. Red Bull athlete Daniel Bodin performs the world's first ever Double Backflip on a Snowmobile! Daniel Bodin writes history by landing the world’s first double backflip on a snowmobile. The dream of the double backflip has been on Daniels mind for a long time and the months of preparation before, have been a lot of hard work, but it paid off! 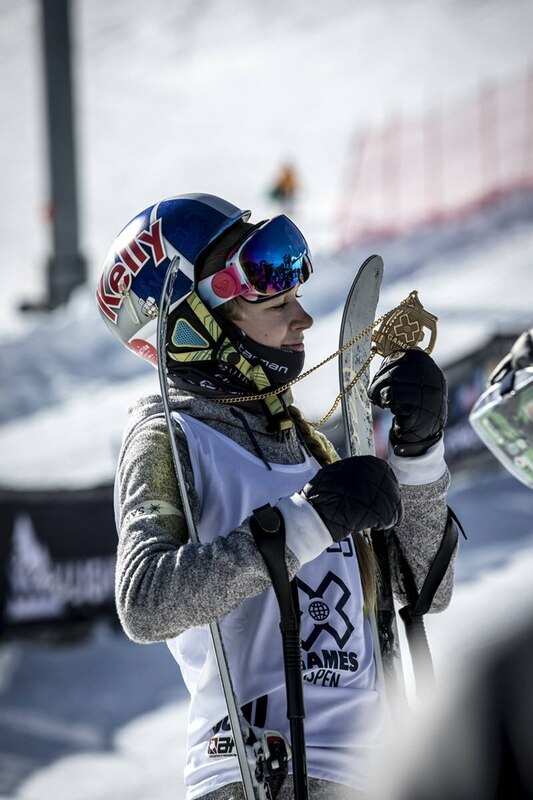 Kelly Sildaru - the youngest ever athlete to win Double Gold at X Games! Just one year after being the youngest athlete to win a X Games Gold Medal, Kelly Sildaru not only defended her title in 2017, but also crowned herself the youngest athlete to have won two Winter X Games gold medals. They did it! The young Bulls are European Champions!!! FC Salzburg U19s have continued their sensational European winning run by beating Benfica 2-1 (H/T:0-1) in the Final to lift the UEFA Youth League trophy – and they thoroughly deserve it! The Young Bulls have set an historic milestone for Austrian football, adding to the hugely impressive way they have created sensation after sensation in recent months by outclassing many of the biggest name clubs in Europe to win the UEFA Youth League. Hadoken is now available as a can! 7 of the most iconic Street Fighter characters made it to our can in 8 different markets and offer a cool swag & and collection opportunity for the Fighting Game Community. Red Bull Kumite: Japanese legend "Nemo" unlocked his full potential. Established as the most hyped and hardest Streetfighter tournament to win, Red Bull Kumite broke all the records and offered a platform for the Japanese pro player Nemo to express his talent! Can you resist the pressure of the cage? Marc Marquez started out 2017 by becoming the first man to go up Austria’s famous Hahnenkamm ski run on a MotoGP bike. Marc Marquez, who became 6 times MotoGP Champion at the end of the 2017 season, began the year in Austria by following F1 star Max Verstappen’s stunt a year earlier with one of his own, this time by becoming the first man to ride up the famous Hahnenkamm ski run on a MotoGP bike. 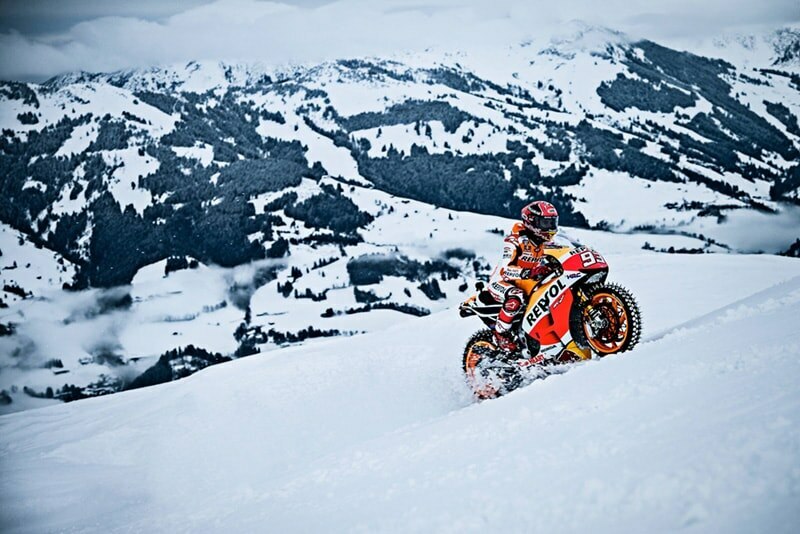 Marc Marquez takes on the snowy summit of the famed Hahnenkamm mountain — just above the Streif, the world’s most difficult downhill ski course — on his racing bike. After years of dominance on both the motocross and junior moto circuits, team Red Bull KTM is making the jump to MotoGP, the pinnacle of motorcycle racing. 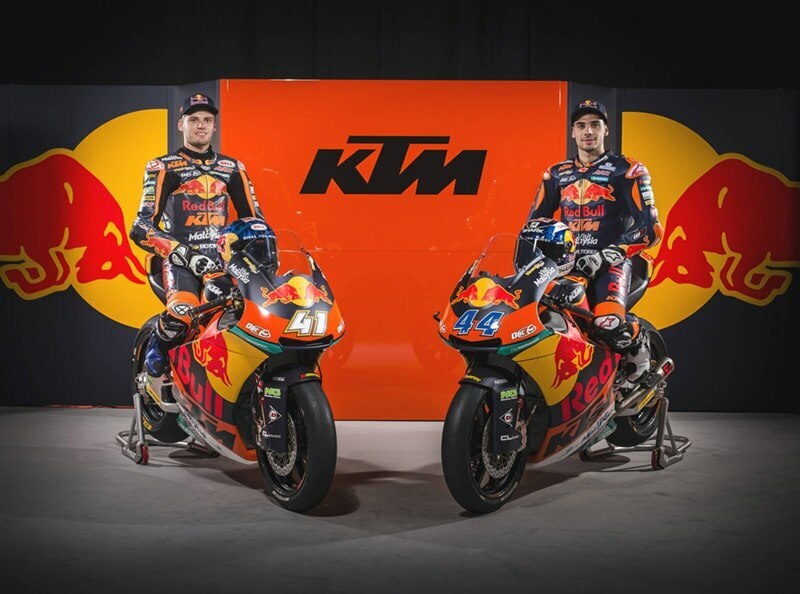 It’s the next step for Austria’s most successful motorbike racing team.”Ready to Race - KTM goes MotoGP” tells the heroic journey of entering the premier class of street racing. In cooperation with Red Bull TV, who accompanied the team for several months, from the first attempts on the test bench to the first roll-out right up to the first race, emerged a never before seen look behind the scenes of MotoGP. 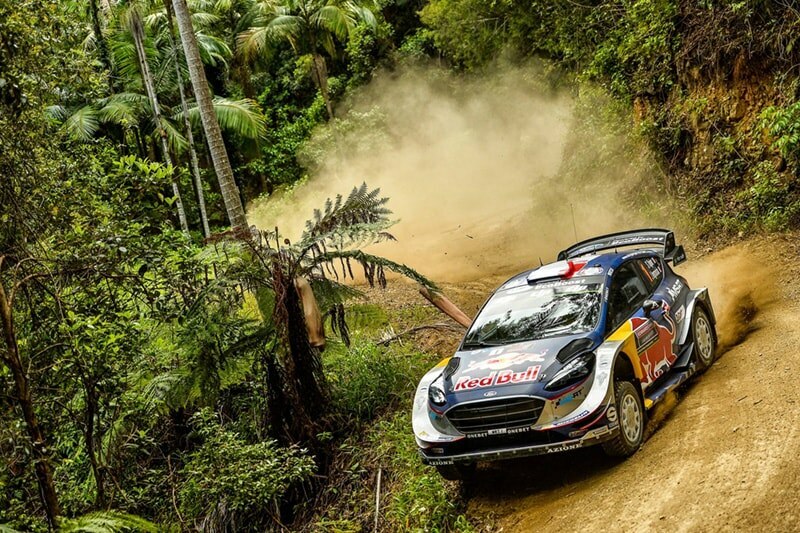 A third place at Dayinsure Wales Rally GB guaranteed the fifth consecutive FIA World Rally Championship for Sébastien Ogier with the 33-year-old Frenchman moving to second in the all-time rankings behind nine-time champion Sébastien Loeb. Sam Sunderland made history by wrapping up the motorcycle category, as he became the first British entrant to ever win the Dakar Rally. 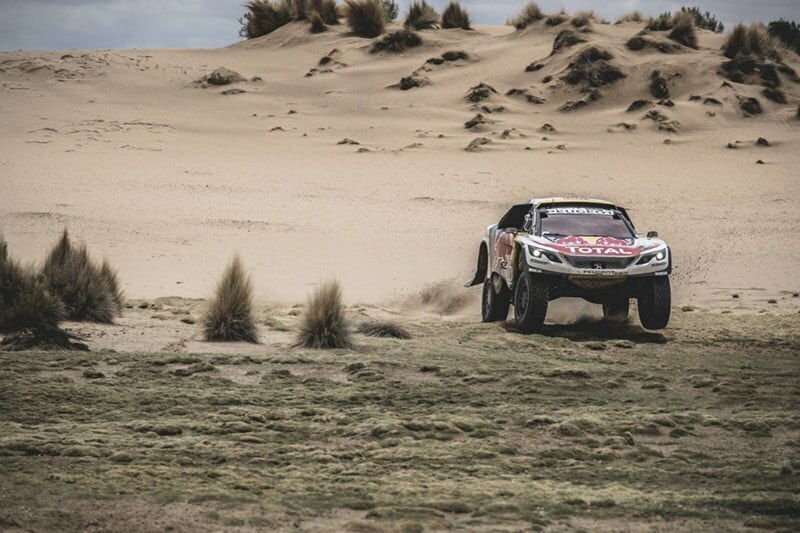 Stephane Peterhansel claimed an incredible 13th Dakar Rally crown, his seventh on four wheels, after a magnificent race-long battle with Team Peugeot Total team-mate Sébastien Loeb. Eduard Nikolaev brought the truck title back to KAMAZ in style, with a stage victory that sealed the overall win for the Russian. Red Bull Athlete Iganicio Casale from Chile finished 2nd in Quad category. 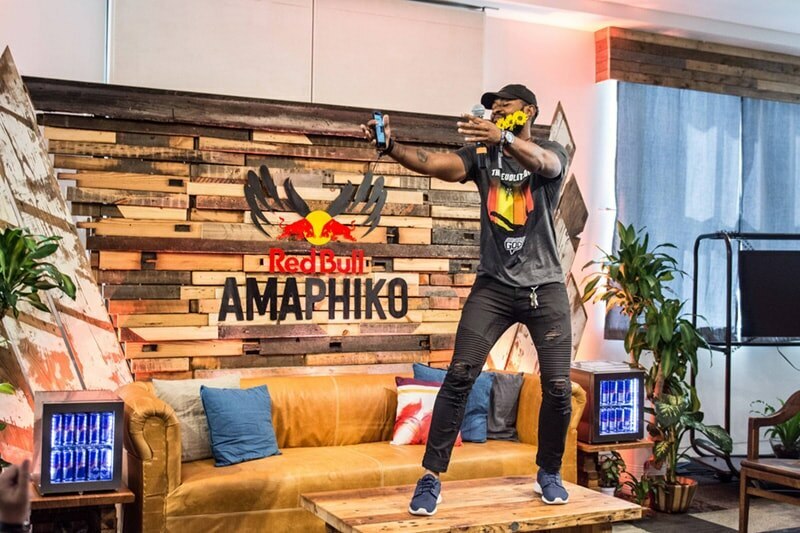 The Red Bull Amaphiko Academy is a launch pad for grassroots social entrepreneurs - people who are using their talents, creativity an energy to solve problems in their community. 2017 saw the Amaphiko Academy travel from South Africa to Brazil and for the first time to Baltimore in the U.S.
Watch what happens when B-boying and classical dance meet. An internationally renowned B-boy Lil G, side by side with a classical dancer, Virginia Tomarchio. The unusual meeting took place at the Stazione Leopolda in Florence, choreography created by Cristiano 'Kris' Buzzi. 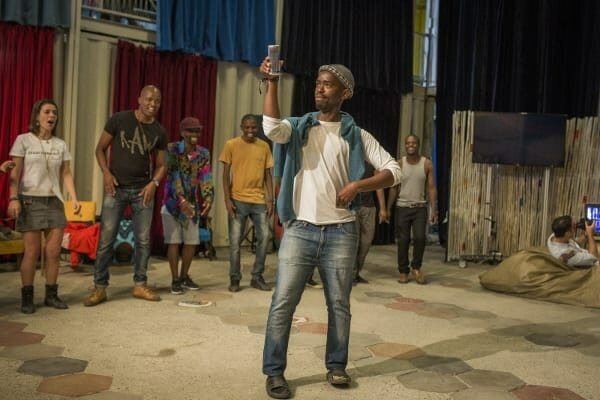 Watch what happens when B-boying and classical dance meet. 10 Bboys, 9 cities, 6000 kilometers : The Red Bull BC One All Stars, a team that brings together some of the best dancers from all over the globe, truly representing B-Boying in all its forms crossed the French territory. While on tour in France, The BC One All Stars were challenged by a local Lyon B-Boy crew, and the boys had to answer the call. The team all showed up to dance, and Lyon's next generation of B-Boys surprised them all. 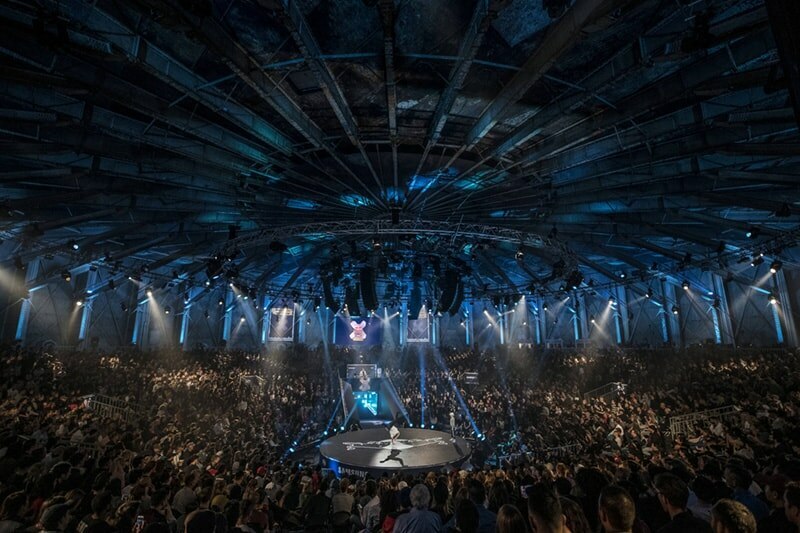 16 of the world's top breakers, from nine different countries, gathered at Amsterdam's Westergasfabriek for the 14th Red Bull BC One World Final. A judging panel comprised of veteran b-boys Crazy Legs, Hong 10, Niek, Intact and AT ran the rule over this year's finalists, which includes a b-girl for the first time ever. 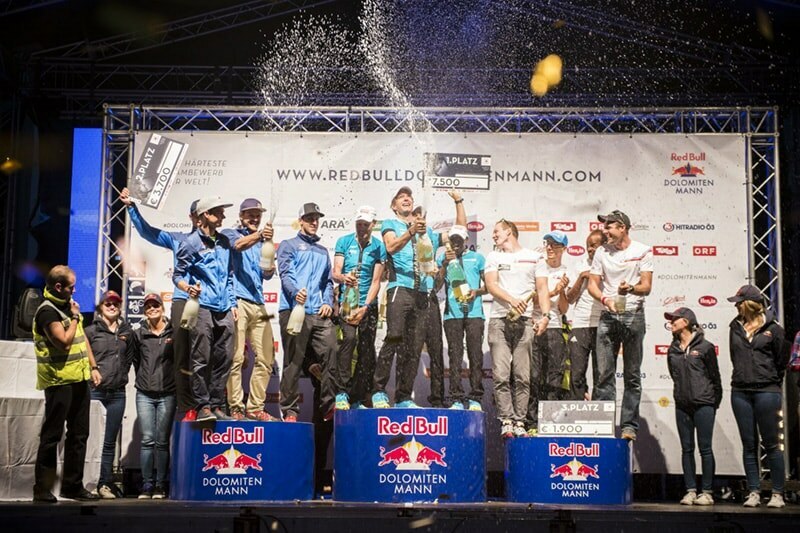 Menno from Holland representing the crew Red Bull BC One All Stars takes the win and recaptures the title he won in 2014. The 14th Red Bull BC One World Final took place in Amsterdam on Nov 4th 2017, Rewatch the event in full on Red Bull TV. The Red Bull 3Style National Final World Tour took place from September to November across Europe, Asia, Pacific and the Americas. National Finals events were held in over 20 countries where 6 DJ's have been selected from May's video entries by our panel of judges. Red Bull 3Style’s eighth year as a global competition promises to be the biggest year yet. The Red Bull 3Style World Tour brought together DJ’s from across the globe who battled it out in the hope of being crowned the World Champion at the world final in Krakow, Poland. This year we garnered 2.5million views (+257% increase from 2016) and 70K engagements (likes, commets and shares) accross the national final livestreams. Renowned artist Ryoji Ikeda presented a brand-new composition, in collaboration with 100 automobile owners, that constituted the world’s largest synth orchestra. The piece, entitled A [for 100 cars] continued Ikeda’s long-running series investigating the frequencies of note A. 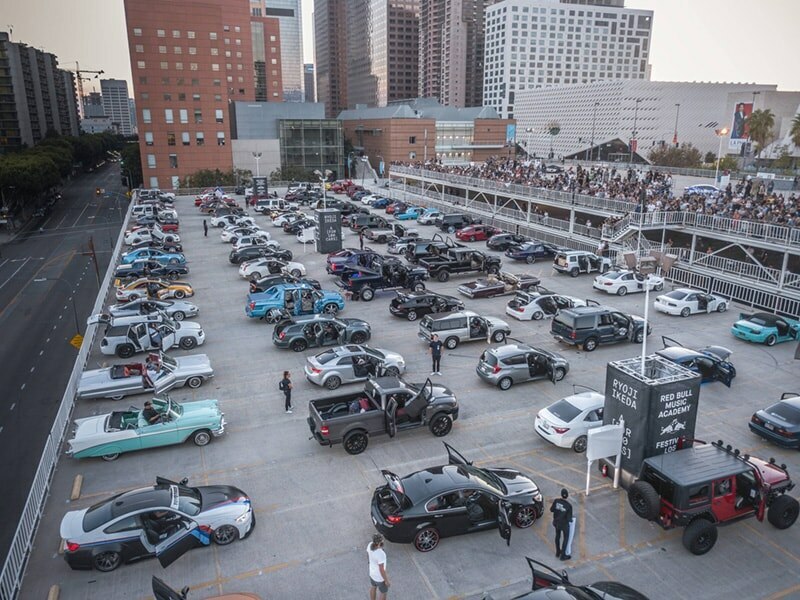 Both in concept and execution, the piece showcased a daring new direction for Ikeda as an artist, and opened up his work to wider audiences – including car lovers – as part of Red Bull Music Academy Festival Los Angeles. 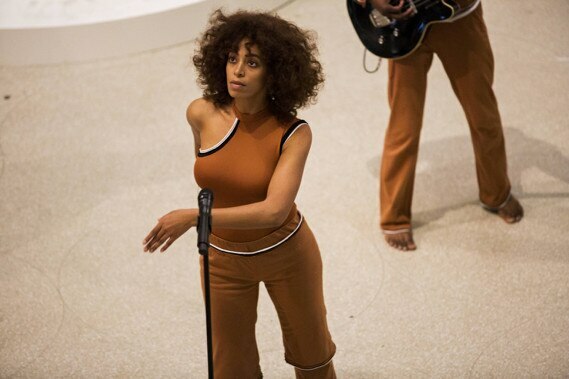 Presented in the Solomon R. Guggenheim Museum’s iconic rotunda as part of Red Bull Music Academy Festival New York 2017, An Ode To showcased familiar and reimagined versions of songs from Solange Knowles’ A Seat at the Table. An interdisciplinary performance piece and meditation on themes from her album that incorporated movement, installation, and experimentally reconstructed musical arrangements. The Best Artists. The Biggest Festivals. There is Always Music on Red Bull TV. 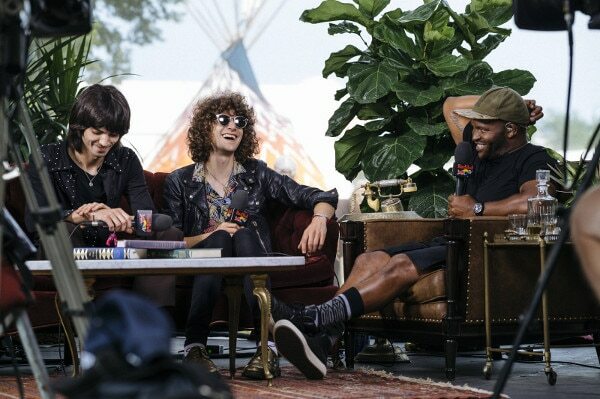 Music enthusiasts from around the globe will be able to live ‘the inside experience’ from eight worldwide groundbreaking festivals, experience live music in a high-quality program broadcast while watching the hottest acts and best music performances accessible anywhere and from any device on www.redbull.tv/Festivals and now also including Red Bull Media Network Channel 1 simulcasts.